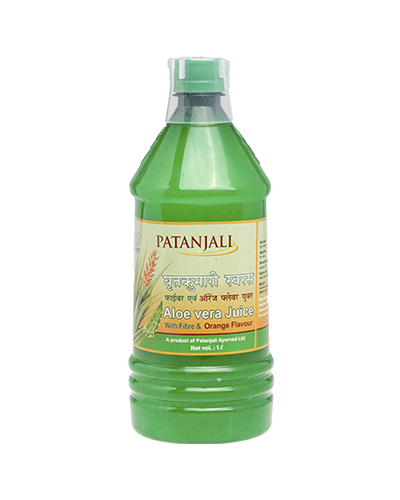 Patanjali Karela Amla Juice contains a no. of important nutrients ranging from iron, magnesium and vitamin to potassium and vitamin C. An excellent source of dietary fiber, it also contains twice the calcium of spinach, beta-carotene of broccoli, and the potassium of a banana. 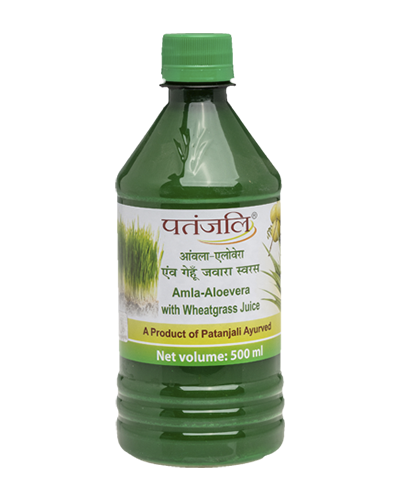 Patanjali Karela Amla Juice is used for the treatment, control, prevention and improvement of Diabetes, Blood purifier, Hyperlipidemia, Breast cancer, Inflammation, Oxidative stress, Iron deficiency, Urinary infection, Leucorrhea, Hypertension,Constipation , Jaundice and fever. *It contains an insulin-like compound called Polypeptide-p or p-insulin which has been shown to control diabetes naturally. 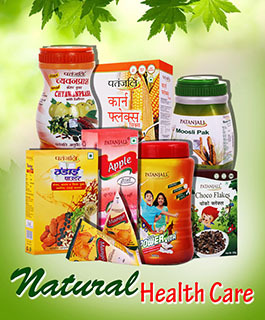 *It is anti-inflammatory and also helps in lowering the bad cholesterol levels in the body. Thereby, it significantly reduces the risk of heart attack and stroke. 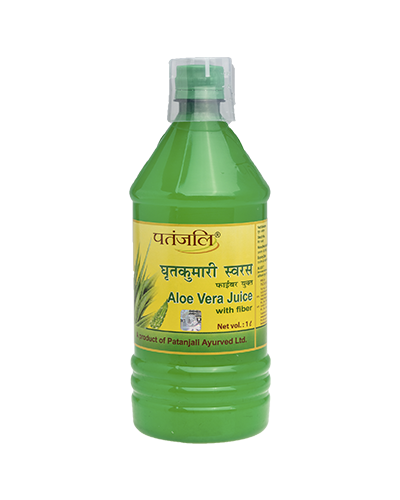 *It reduces acne, aids in treating eczema and psoriasis, as well as protects the skin from the harmful UV rays. *The nutrients vitamin A, vitamin C, Biotin and Zinc impart shine and lustre to your locks. It's regular consumption can decrease hair loss and greying of hair, treat split-ends and rough hair, shrug off dandruff, and combat itchiness. 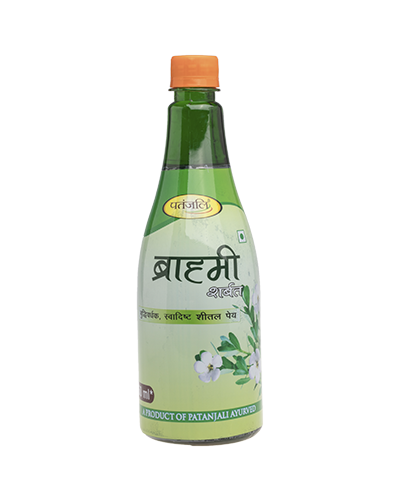 *Patanjali Karela Amla Juice fights viruses and bacteria and strengthens your immunity. It prevents allergies and indigestion. The antioxidants work as powerful defense mechanisms against illness and also help fight free-radical damage that can cause various types of cancer. 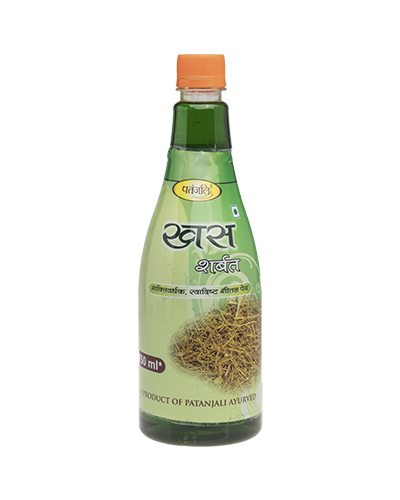 * It protects against liver failure by strengthening anti-oxidant activity of the enzymes in the liver. It also boosts the functioning of your bladder.